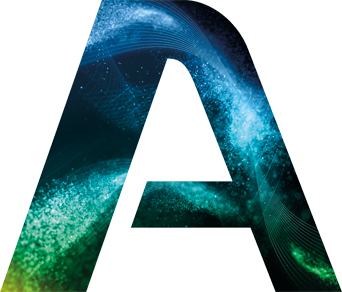 On April 8th the official reopening of Agility Subsea Fabrication’s production facility took place at Røra, Norway. 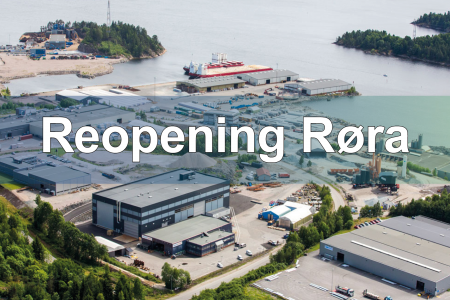 The reopening at Røra, where subsea fabrication has taken place since 1996, is an important step on ASF’s journey to increase its competitiveness as Røra now has been tailored to be a lean and very effective manifold-factory. Agility Subsea Fabrication signed late 2018 a contract with Grenland Harbor that will provide a new SIT hall at Skien Harbor Terminal. ASF will continue to develop the fabrication facilities and the organization at Røra to become the world leading manifold-factory in all terms; HSE, Quality, Delivery and Cost. Along with Tønsberg, ASF offers fabrication and quay-side delivery of large subsea structures. The two optimized production sites, together with ASF’s Key Sub Contractors, have now an increased capacity, which could support an annual revenue close to NOK 1 billion. Please enjoy our new company presentation film!